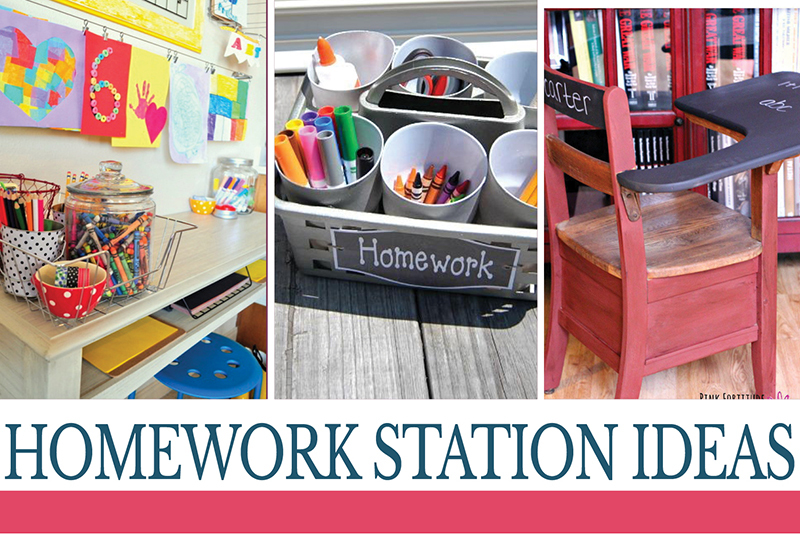 Be prepared for the school year by giving your child a dedicated homework station. 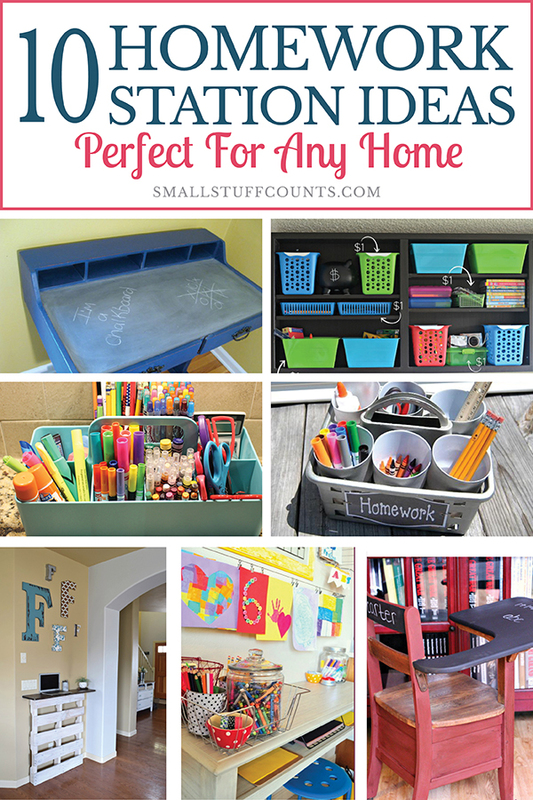 Here are 10 homework station ideas that will work in any place or space in your home! It’s hard to believe that summer is nearly over and school years are beginning. Before you know it, the school bells will be ringing and your child will be headed back to school. Having a dedicated space to do any type of “work” is important, so it just makes sense to give that same consideration and option to your children with their own homework station! 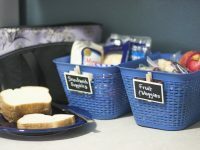 If you’ve always wanted to create a space for them, but never knew how to get started, here are 10 homework station ideas that anyone can DIY! Who says that homework stations can’t have a bit of flair? 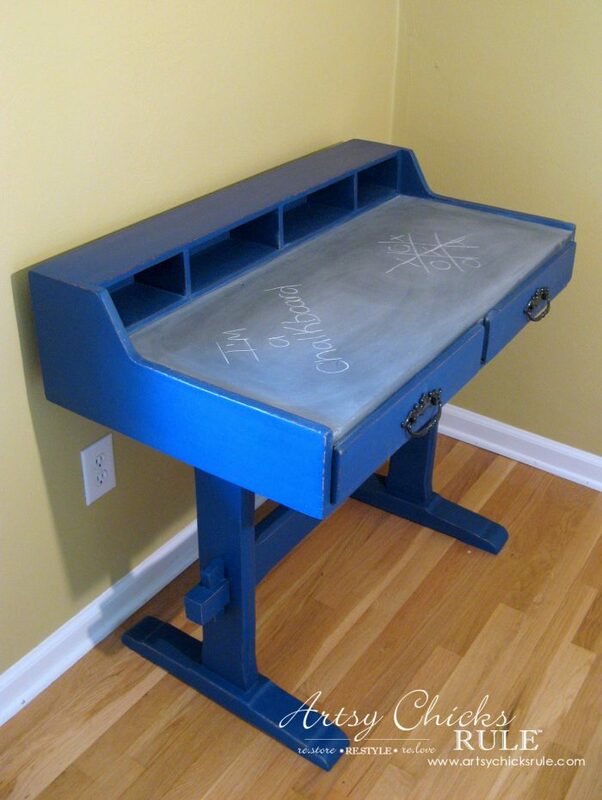 With this DIY vintage school desk, your child will still have that “school” feel in homework space just for them. Desks like these can often be found at antique stores and thrift shops! If having a large space for a dedicated homework station isn’t feasible, why not keep it simple with the use of a homework caddy? 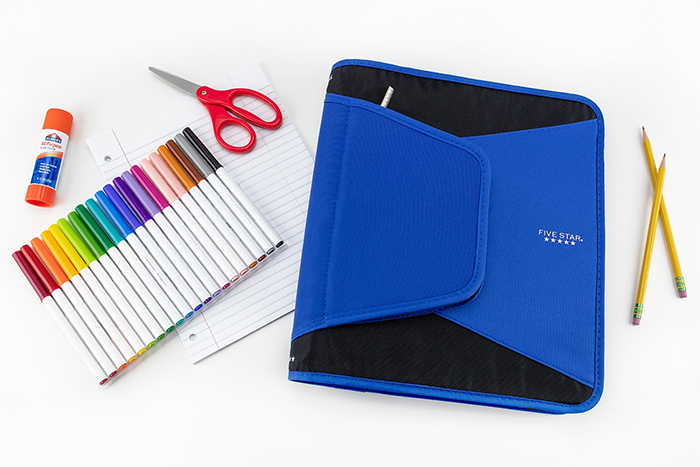 It’s the perfect way to store all those must-have school items in one place. 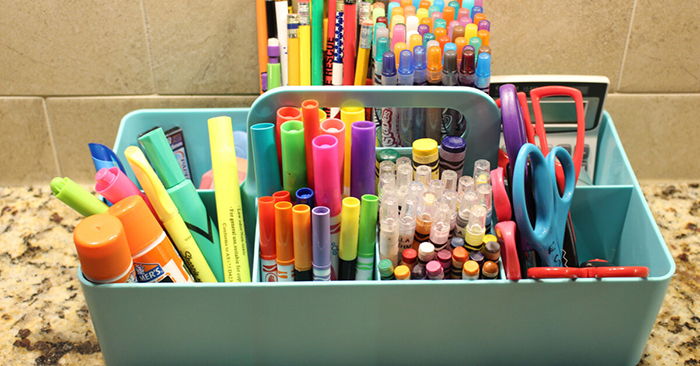 With a homework caddy, you can easily transform any area into a homework station. For many households, the start of the school year also means busy days! 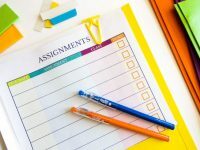 On days that you and your kiddos are running around, create this simple portable homework station so that they can do their schoolwork no matter where you are. 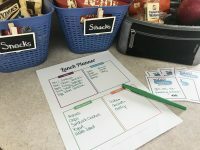 Creating a function homework station doesn’t have to break the bank! 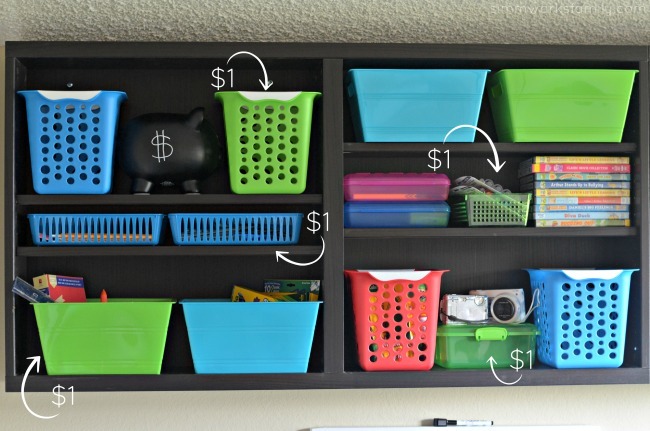 With this inexpensive dollar store portable homework station idea, your wallet can rest easy. 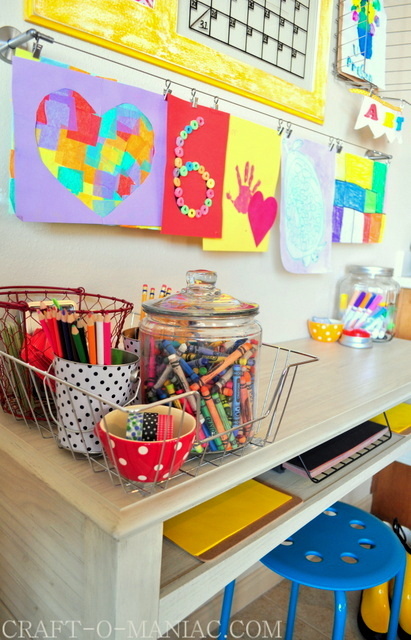 Spruce up the look of your kiddo’s homework station with a bit of their artwork! It’ll help them feel proud of their accomplishments and give them the creativity to create more masterpieces. 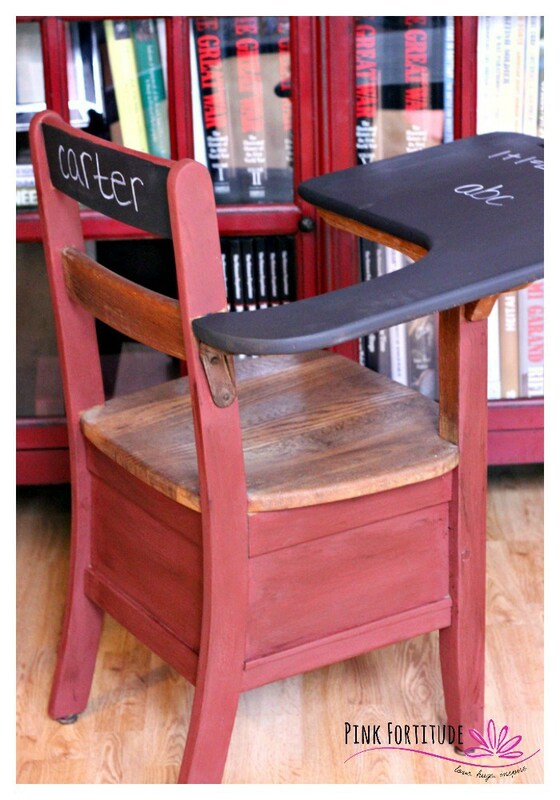 If you’ve been longing for a homework station, why not make it yourself? This amazing DIY child’s desk is simple and quick to do! Keeping it easy and simple is often the best way to organize a space. 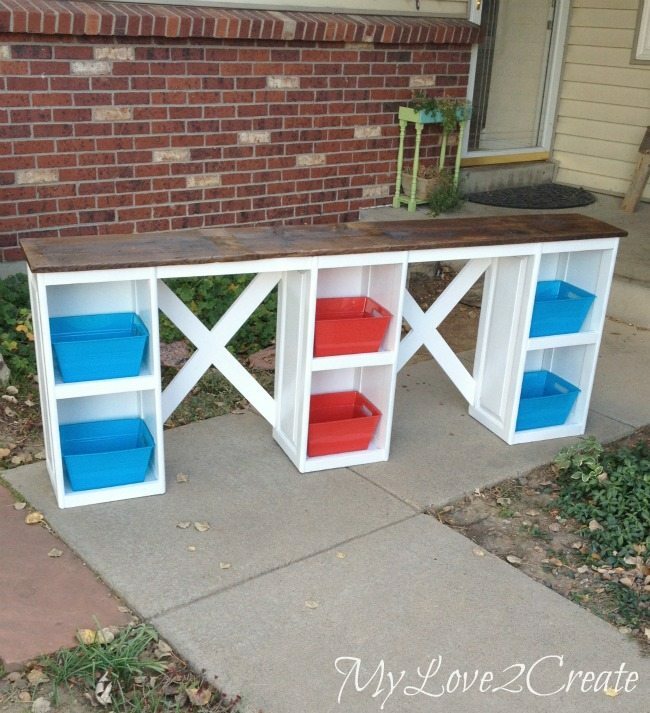 This easiy DIY homework station is perfect for quickly creating a space for your child to study. Repurposing what you have in your home is a budget-friendly way to create an area for your child to be able to work on their homework in peace. 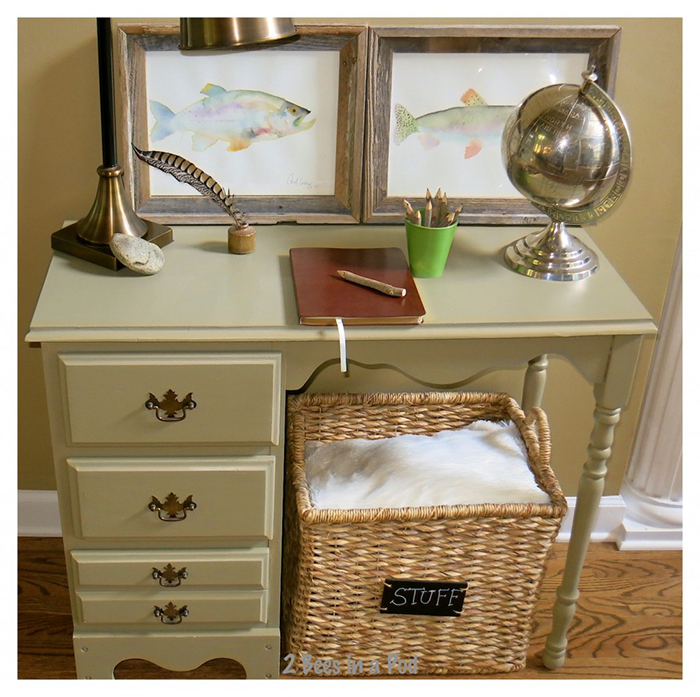 Check out this desk made from an old dresser! 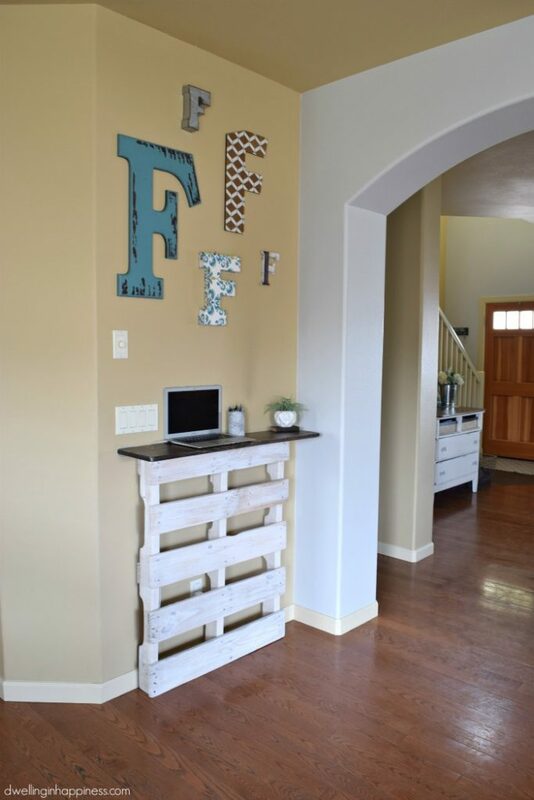 Pallets can be a great and inexpensive way to create a homework station that your child will love. The fact that this example is a standing one makes it even more unique and fun! Having a chalkboard desk as a homework station is a great way to give your child a bit of extra space to write on the surface as well. Plus, it’s just so fun! No matter what type of homework station that you envision for your child, there are a ton of great options and ideas out there! I hope that these 10 homework station ideas sparked a bit of creativity to help make it a reality in your home. 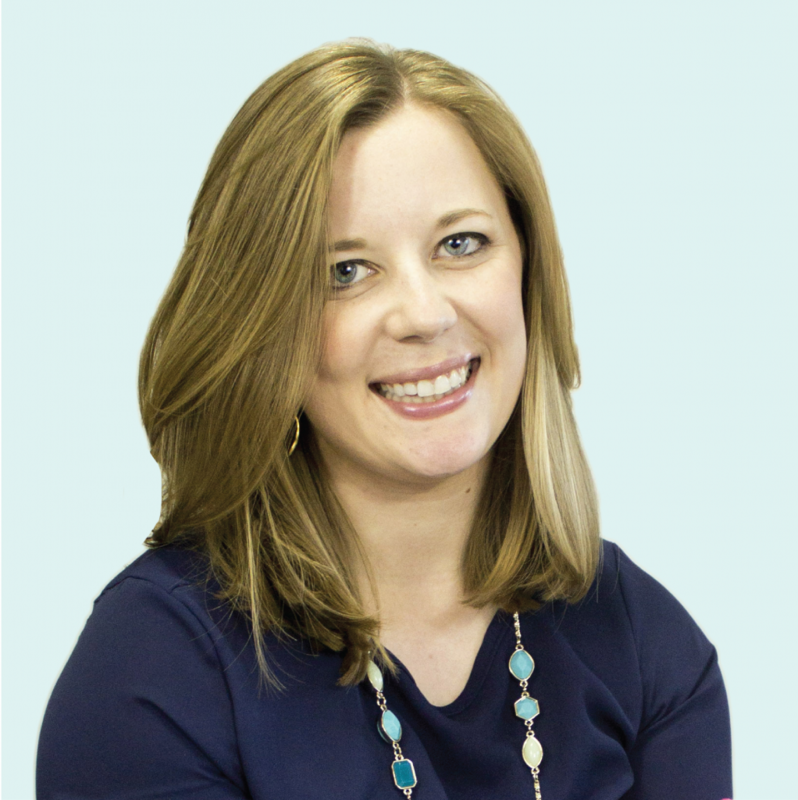 Struggling to get into a routine now that the school year is underway? 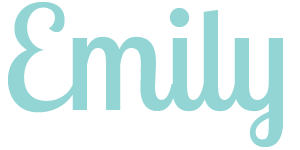 Take the FREE 5-day Organize Your Week e-course and design an intentional weekly routine. Love these ideas and you definitely have me inspired to figure out something for our family for this year. I’d love the idea of the vintage desks (which actually our school is having a surplus auction this weekend after they cleaned out the bus barn this summer and found old desks with ink wells that I’ve got my eye on!) but I’m not sure we really have room for that. I need to come up with a caddy of sorts though because it always seemed in the past they kids were getting up and down to get different supplies. This way it is all together and portable to wherever they’re doing their homework. 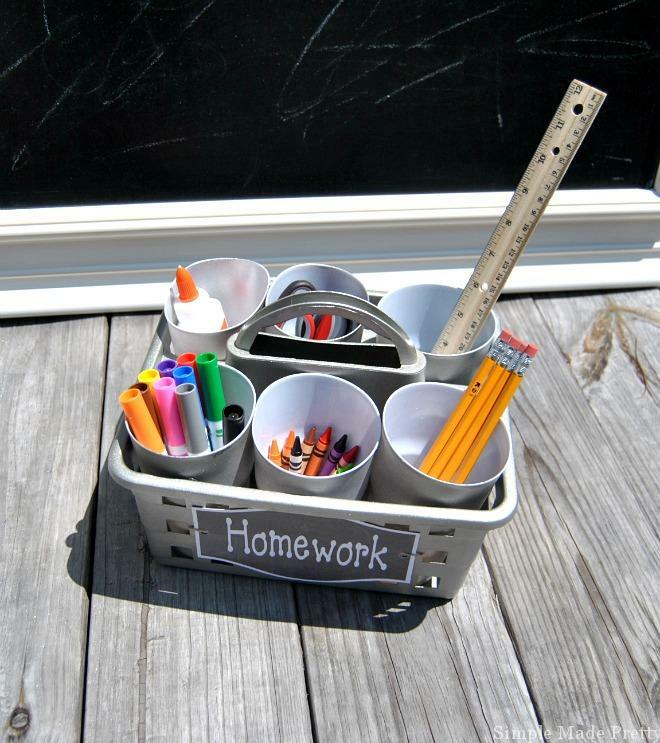 I love the idea of a homework caddy, Val! 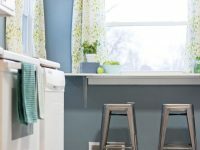 Then it won’t take up a ton of space and is easy to pull out to the kitchen island or dining room table or wherever your kids are working on homework. It would be easy to put together!